Owners, Nick & Holly Zervos, have been serving the “Best of the Best” seafood to locals and tourists alike since 1997! This very popular eating and drinking establishment is without a doubt, “the busiest restaurant” in all of Brevard County. 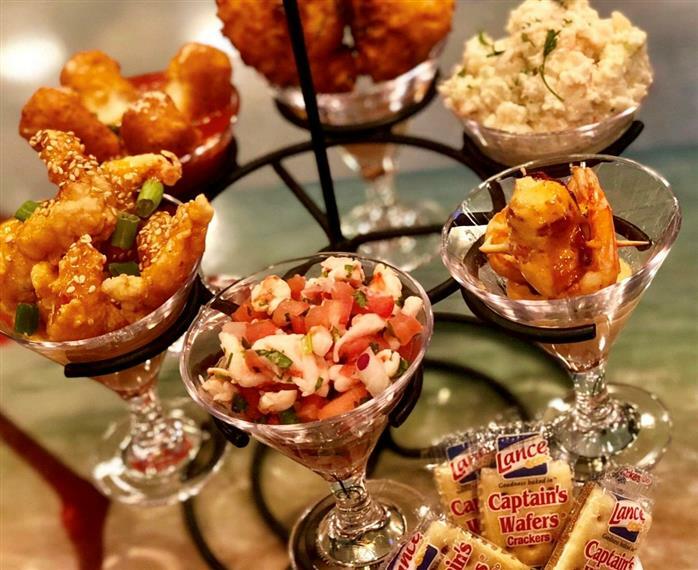 Just stop in for a lunch, an economical early bird, a dinner or maybe just an appetizers and a drink at the bar and you'll see what makes Florida's Seafood Bar & Grill every seafood lovers favorite place to visit. The food here is the freshest you'll find anywhere, simply because they serve more seafood than any other restaurant around. If you're not already a patron of this well known local & visitor attraction, then you should make a visit and “Taste What Everyone Has Been Talking About”! The quality, quantity and freshness of the seafood here is unsurpassed. Since their opening day in August of 1997, this establishment has been making their customers happy by the droves, from opening to closing, 7 days a week. Lunch menu items on Florida's menu are offered daily from 11 am to 4 pm. But the remainder of the menu is available from opening to closing. Included with all luncheon sandwiches and platters are one's choice of Cole slaw or Garden, Greek, Summer or Caesar salad; choice of baked potato, pasta, French fries, rice or vegetable and, of course their famous sugar dusted homemade fritters. Modestly priced Early Bird dinners are available daily from 4-6 pm. And include all of the above choices. As you enter and proceed past the hostess area, you'll find a belly-up cocktail/oyster bar and some high-top lounge tables and chairs, an upper lounge with booths and a lower lounge area with tables and chairs to your right. The main dining room and banquet room sit behind the bar and cocktail lounge. The entire restaurant is non-smoking. The walls in the dining area are adorned with life-sized hand-painted murals and unique pieces of interesting nautical décor that is constantly being updated.  The atmosphere is cozy and the service is way above par. Happy Hour is observed at the bar from opening to 7 p.m. Daily with 2-4-1 cocktails. If you have a penchant for shrimp, well you're in the right place as Florida's Seafood is “Where Shrimp Happens”! The varieties are numerous. There are 8 shrimp choices on the large appetizer list. Unique Signature dishes like Shrimp Rockefeller, Shrimp Fritters, Shrimp Parmalini and Bacon Wrapped Shrimp. For an entree you can choose from medium shrimp, large shrimp, jumbo shrimp and rock shrimp (when available) and you can have them broiled, fried, steamed or scampied. What every you select, you can plan on them being the best! Florida's Seafood is also “Where Oysters Happen”! You can get your oysters raw, by the dozen, or as a 6-pac of shooters (with or without vodka). You can have your oysters steamed, fried, scampied, barbequed, crab stuffed, crab & trout stuffed, blackened, Casino, Rockefeller, Philly-Cheese or Bacon Parmesan. Oysters can be ordered as an appetizer, a double-appetizer and as an entree. Florida's also serves Mussels and Clams (when available). 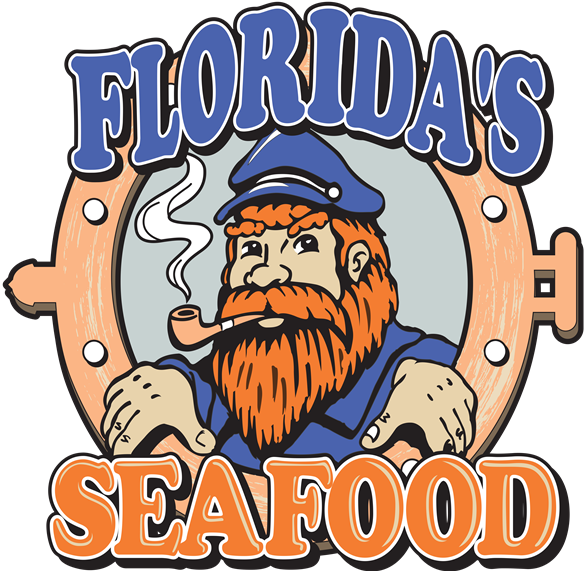 Just because Florida's specialize in Shrimp & Oysters, don't forget about their crab legs, crab cakes, chicken, prime rib, pasta dishes, seafood combo platters and lobster. Fresh Fish is very popular too and there are normally 5 varieties to choose from and all may be ordered cooked to your liking, stuffed with crab meat stuffing or prepared in one of eight of Florida's Seafood Signature Recipes like Florentine, Marsala, Parmalini, Piccata, Pistachio Encrusted, Oscar, Rosamaria or their most popular, Volcano. Be adventurous and try one on your next visit. What ever you decide upon to eat, I guarantee that you will leave this place very happy. The prices here are reasonable. If you're not a regular, go visit and see what you've been missing the past 18+ years. If you're looking for a place with a private function room, they have that too. Just call and make your reservation for your next group gathering. Florida's is open from 11am daily. For further information, please call (321) 784-0892. This restaurant comes Highly Recommended. Do yourself a favor and visit today. You'll be glad that you did!